Doug Addison is the founder and president of InLight Connection. Doug is a prophetic speaker, author, and coach. 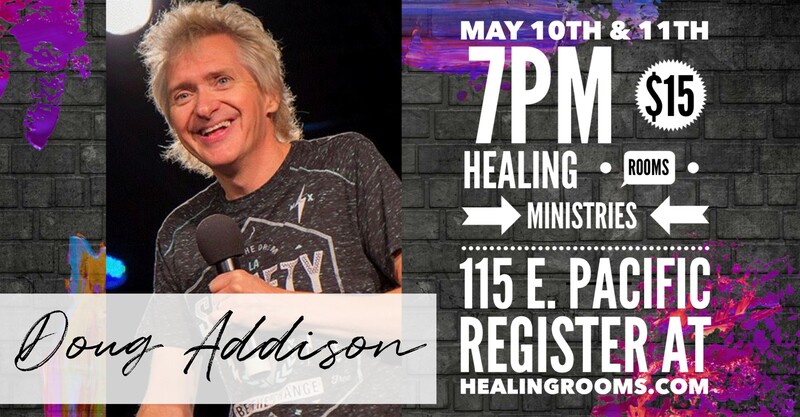 He is best known for his Daily Prophetic Words and Spirit Connection webcast, podcast and blog. Doug's message of love, hope, and acceptance reaches people around the world! His powerful, lighthearted style of teaching and coaching helps open people to discover their spiritual identity and personal destiny as they experience God's supernatural love and power. He and his wife Linda live in Los Angeles, California where they are impacting the arts and entertainment and media industries.